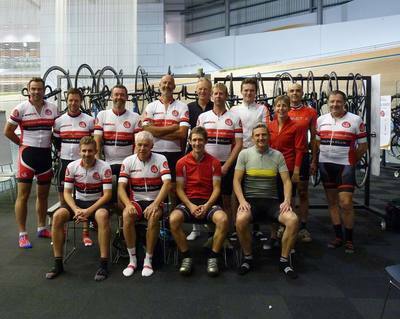 We are Swan Wheelers, Buckingham's ﻿revived historic cycling club﻿. 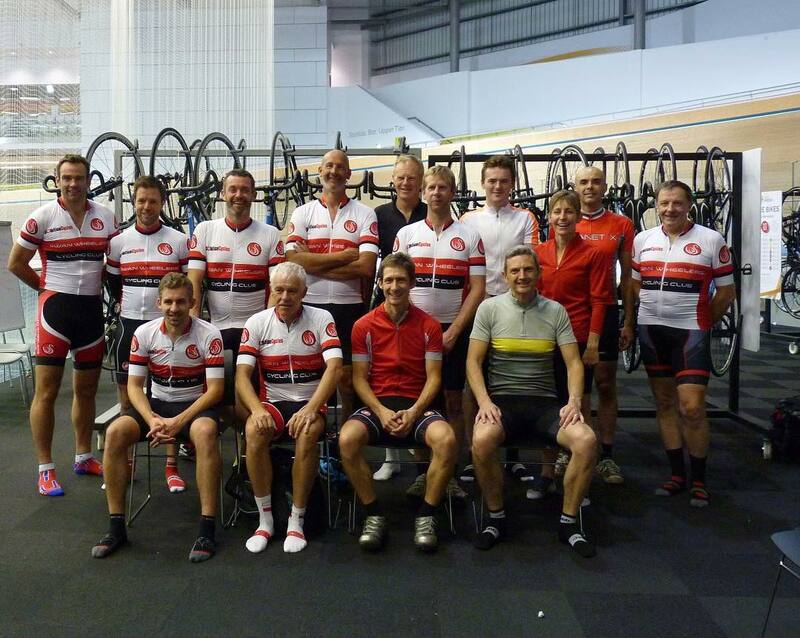 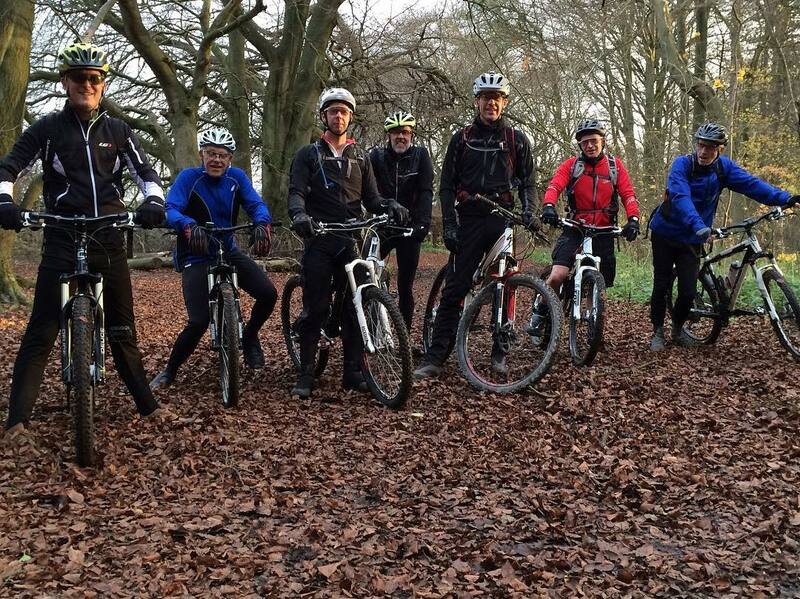 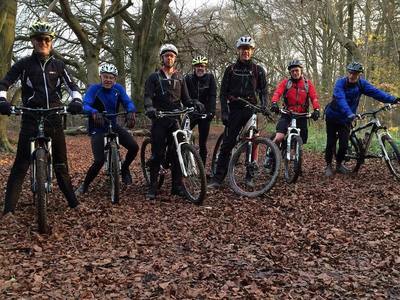 We're definitely not an elitist cycling club, we're a bunch of people who enjoy riding their bikes. Whether you do that on a road bike or a hybrid, whether you wear lycra or not, whether you wear our club kit or your own gear, if you ride faster or slower.... it doesn't matter as long as you want to ride. If you're not a member yet and and not sure if a club is for you then you are welcome try us out. 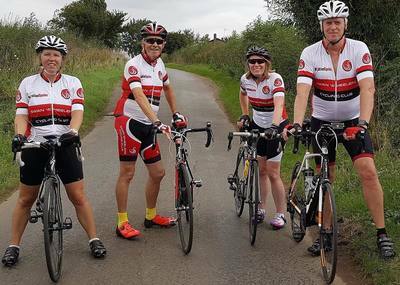 We run three different ride groups and you can join us on up to three rides before you would be asked to join the club. 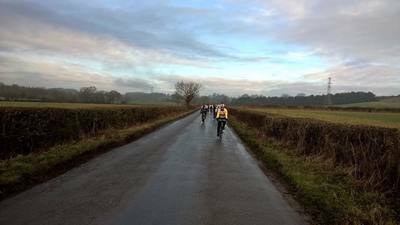 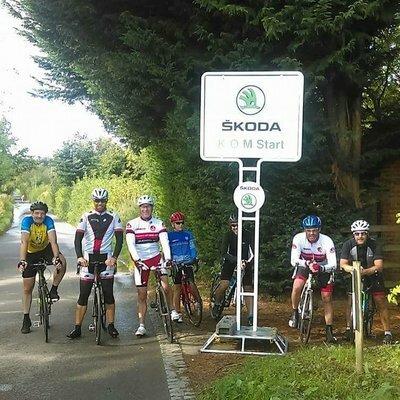 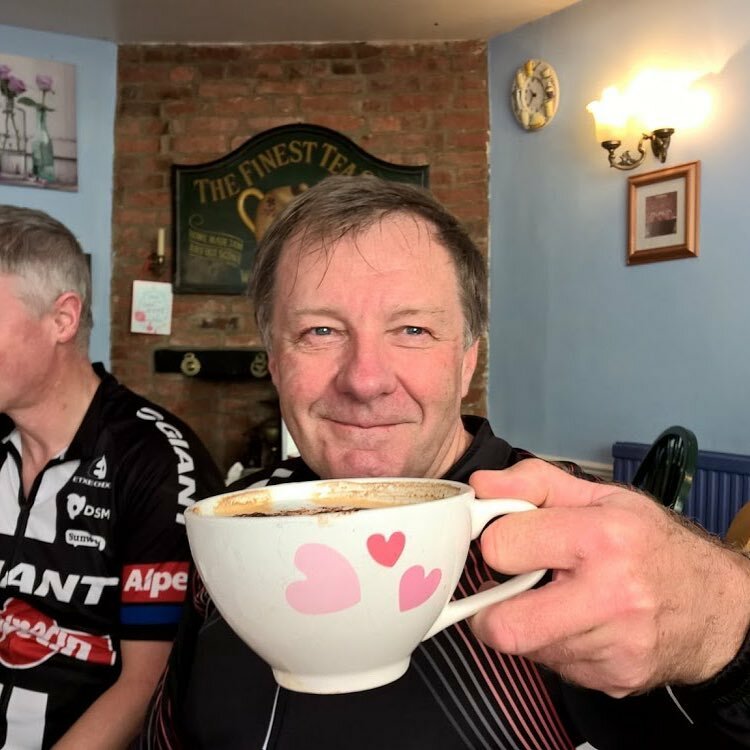 If you're not sure what to expect please take a look at our guide to your first club ride and then choose a ride from the calendar or get in touch.